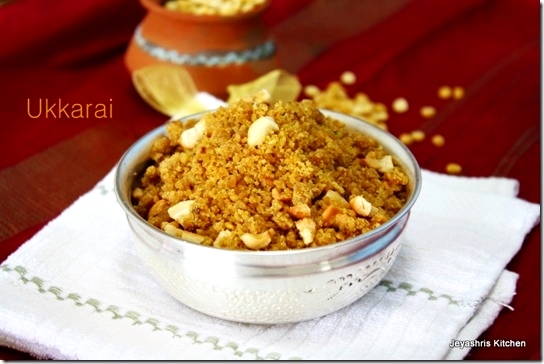 Okkarai | Ukkarai is a traditional sweet made in most of the tamil brahmin houses for diwali. I still remember my mom makes this in a very bulk quantity and except me everybody loves this okkarai very much. 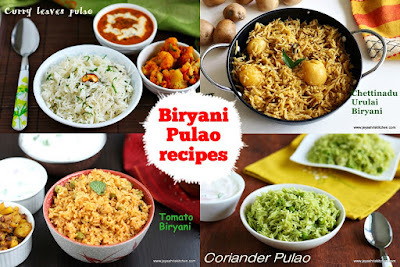 When i was talking to my mom yesterday, suddenly i remembered of this and asked her for the recipe. In my in –laws place we don’t make this ,and i made this for my hubby who is very fond of sweets. Here comes the recipe of okkarai. 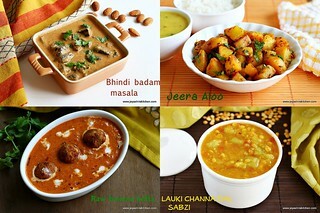 Check out my complete collection of Diwali recipes. Drain the water and grind this into a smooth paste .Just add 1 tblsp of water while grinding. Grease idli plates with ghee and transfer the ground dal to this and steam this for 12 mins. After steaming, break it into pieces and once it is cool, pulse it in a mixer to get a make it into fine pieces. 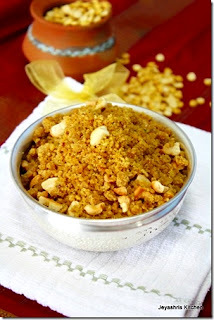 In a pan put the jaggery and add 2 tblsp of water to this. Filter the impurities if any. Keep the flame low. Let the jaggery melt and comes to 1 string consistency. You can check this by taking the jaggery syrup between the thumb and the index finger. When it reaches this stage , add the ground dal to this and mix it nicely. Add few tsp of ghee in the middle also while cooking. 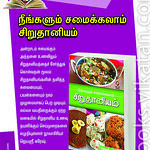 Cook in a medium flame,till it becomes soft and reaches a puttu or usili consistency. The consistency should be like a beach sand. At the same time it should be soft. It took 15 mins for me to reach this stage. 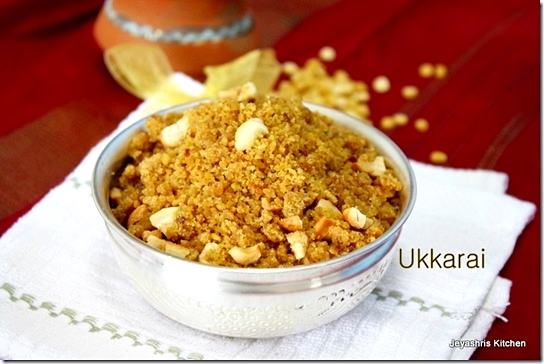 Fry cashews in ghee and garnish the okkarai with cashews. Enjoy this as it is. Though this may sound weird my mom and grandma will eat this as an accompaniment for CURD RICE. Some may skip the procedure of steaming the ground dal. But this will take more time to get cooked . Adding moong dal is optional. My mom's recipe is without the addition of moong dal. 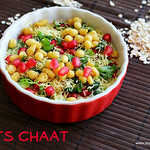 Recently in Instagram, when i saw Shanti aunty posted using moong dal, i just tried and it turned out well. wow awesome recipe...and beautiful presentation too! 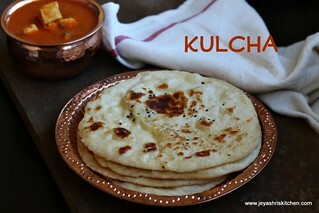 If you want you can link this recipe to my Diwali Event. 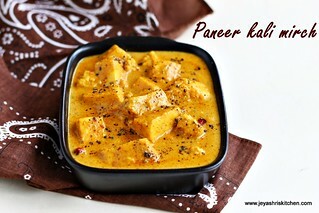 hv heard abt this dish but did not hv any idea abt it.. too good. Thanks for sharing such an worth dish..
this looks super delicious !! A new and delicious traditional sweet!!! Lovely recipe n yummy sweet ..delicious!! this is new to me, looks absolutely delicious and yum, wonderful presentation..
New sweet adds to the stock. Looks really tempting jeyashri. New and yummy looking sweet....delicious.. Very classic picture. I have read abt this in book and not seen and tasted this. Looks superb. this recipe is new to me...sounds gud! !nice presentation n click! very pretty pictures, and i;ve never made it.. hopefully this diwali. This is my fav too....amma makes it during diwali...lovely clicks Jey! Well done Jeyashri,its been ages i have them.. Such a traditional recipe. Thanks for sharing Jeyashri. You just took me to my Diwali celebrations of my childhood. 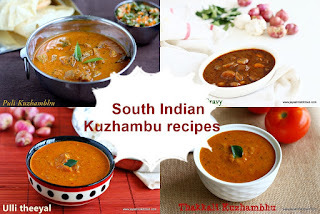 discovered you from gawker and loved the step by step method.lovely presentation and clicks of an authentic recipe..following you for more goodies..
Yum Yum Ukkarai Recipe Dear.Bookmarked it.Wonderful.Thanks for sharing it. While searching for proportions to prepare this sweet, I came across your blog. Thanks for posting this! Also, after frying the channa dal, I generally boil it immediately (with 2 whistles only so that it doesn't get mashed up), dry the boiled dal (put it in a big plate or paper and leave it in open air for couple of hours) and then powder it. I find it easy this way. 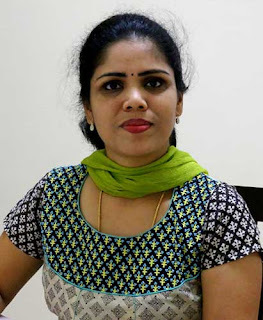 madam, just love ur blog.It is a one stop shop to learn recipes..could u pls tell if jaggery can be substituted by palm jaggery. will there be any variation in taste? Thank you so much. 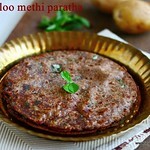 Never tried with palm jaggery, taste will differ for sure, even not sure about the consistency.